Mothers and grandmothers love jewelry! 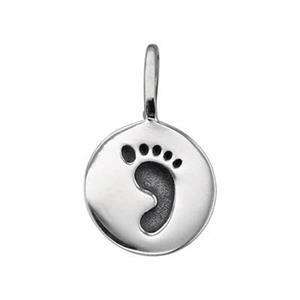 Use these adorable family themed wholesale charms to celebrate family love and welcome the birth of a baby. Commemorate cherished relationships with these jewelry charms. 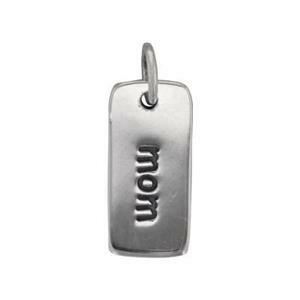 You may also want to visit our Word & Letter Charms section for monogram initials and inspirational text charms. Don't forget the jump rings you will need to assemble your creations. 4.4x26mm Peapod Charm, 3D, 2.2mm Ring ID. Motherhood symbol.